I design jewellery, collect meteorites, gemstones and fossils - and play the drums. Informative. Thoughtful. Crisp. Serious. Focused. Sincere. Rhythmic. Complex. Fluent. Honest. Happy. Busy. Historical. Curious. Dedicated. I love spending time with all the characters from my books - Simpson at Gallipoli, Moondyne Joe, Ned Kelly, Jandamarra or Johnny Mullagh. This year, I’d like to be Diamond Jack, from my new History Mysteries series - so I could find out where he buried the treasure! It’s very scary: June 4, 1629. Darkness veils the ocean. A ghostly bell tolls, marking the minutes to midnight … I’m there in my imagination as I write about that terrible night. I can’t believe you have a stegosaurus tooth, a cannon ball and a four-billion-year-old meteorite on your desk. And you write books! My family and my wife, illustrator Frané Lessac. The bass player from U2 suggested I should start writing song lyrics and from that I progressed to writing books. Banjo – because when I say the word my best friend comes running. He’s a border collie and he looks like a fluffy brown bear. The Art of Happiness, by the Dalai Lama. 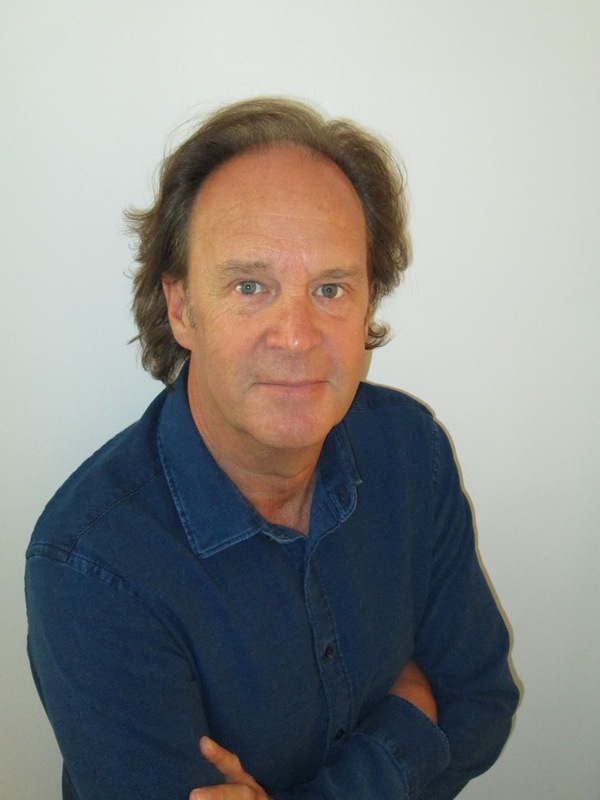 Mark Greenwood is an author with a passion for history. His books include The Legend of Lasseter’s Reef, Moondyne Joe, Simpson and His Donkey, Ned Kelly and the Green Sash, Midnight, Jandamarra and Boomerang and Bat. 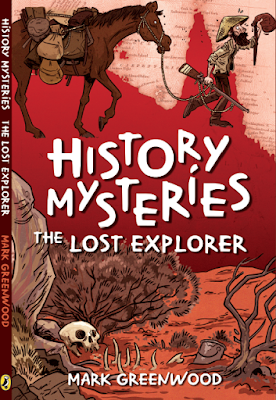 Diamond Jack and The Lost Explorer are the first two books in a new series that delves into Australia’s most baffling History Mysteries. Visit www.markgreenwood.com.au for more information.